Ardbeg Ardbog is the distillery’s Feis Ile bottling for 2013 (Islay’s whisky & music festival) during Ardbeg Day. 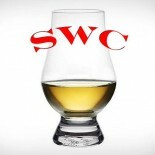 It is a NAS bottling but essentially it is a 10 year old single malt with about 60% aged in ex bourbon casks and 40% in Manzanilla sherry cask from Spain. Manzanilla is a fino sherry, the driest variety produced. 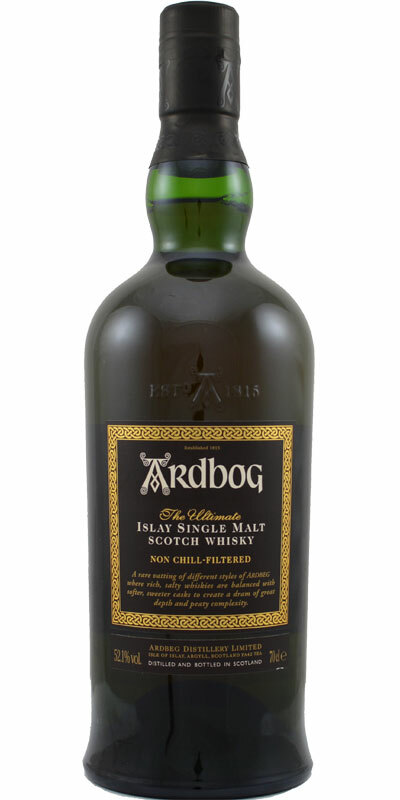 As per the usual standard from Ardbeg, Ardbog is non chill filtered with no coloring added and is bottled at 52.1% ABV. To the review! Nose- Typical but lovely smoked meat. Some industrial smoke and tar. Underneath, a sherry influence with some light sweetness. BBQ. Raisins and toffee. Taste- Savory feel with olives. Creamy and full bodied. Vanilla and honey. Finish- Charred, fatty steak. A1. Peat punches you on the neck as per usual on the Ardbeg finishes. Long. Comments- Certainly nothing wrong here, but we are looking for what distinguishes Ardbog from its fellow bottlings. Taste is immaculate and finish is grand as always. It works.